It is a life force which is known as Universal Life Force Energy in Japan. IN the Japanese Language – “Re- mean Universal –Galaxy and Ki- mean Life Force –hence Reiki is term as the Infinite Energy which is present in whole Cosmos. This is one of the best energy source known to the human being. Is Reiki related to any specific Religion/ Path? It is often asked as to whether this healing methodology is related only to specific religion or people. It is like only Japanese or Buddhist – a monk can follow this system? Or only these people are allowed to do healing? The answer to all these questions is NO. The Reiki is not any Religion, Spiritual Path, Caste neither it is any connection with Mantra, Tantra, GOD nor it is any Black Magic? It is a pure form of energy which Human is blessed to cure all the sufferings. 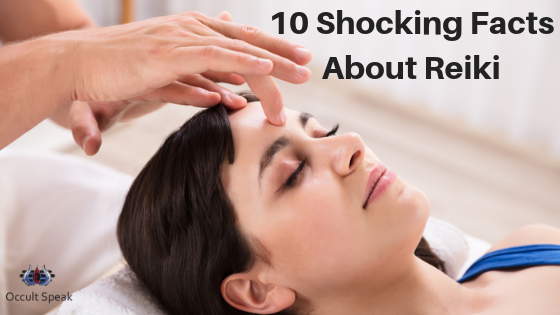 5 Doubts About Reiki You Should Clarify. Since the birth of Civilization human has seen much development in the different sector, the same is seen in healing and the human race. Many people claim that Mikao Usui’s Reiki is originated from India but it is not so because although maximum healing techniques were claimed and originated from Indian Scriptures/text but the Reiki real source of origin is from Japan only. We have to accept that Japan has contributed to the human race not in term of technology but also in different sector like healing, medicine, infrastructure etc. Mr.Mikao Usui who was the Professor at University in Japan. Once one of his students ask him: In our Buddhist Script there is mention of Healing Touch, is true that one can heal through touch? Mr.Mikao Usui was unable to answer to this question but this lead to creating Curiosity in mind of Usui and hence he started searching for such therapy wherein one can get cure only through a mere touch of a healer. He resigns from the post of Professor and travel across the globe in search of healing techniques. 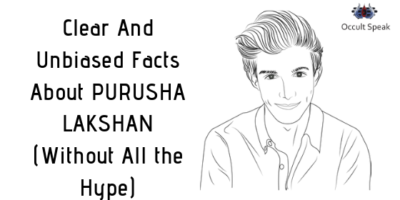 In his extensive research, he has to travel to different countries like America, Japan, China. He even travels to India in search of healing techniques. In INDIA he went to Tibet ( in those times Tibet was part of ancient India ). He studies Ancient Tibetan Text which helps him in gaining insight into Quantum physics and ancient healing science. Hence he started meditation also to gain an answer. His hard work and curiosity give birth to healing techniques to the World at the end of 19th century which we known to us as REIKI. Many Scholars says that this great science was discovered in 1922. Are there any criteria to learn Reiki? There is no such hard and fast rules to learn this simple science of healing. You just need to have a willingness to learn the technique. There is no age bar or caste or religion in learning this science of healing. Since Reiki is based on Life Force Energy – Chi ( Qi ) which can’t be seen with naked eye and since there is no scientific evidence to prove this science hence in a way we have to term this healing science as Pseudoscience. How to Learn this Science? 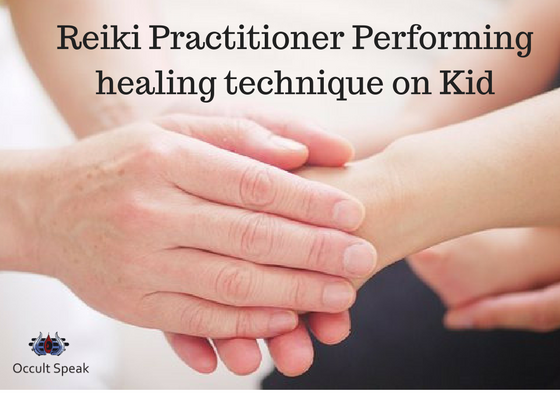 Anyone who has an eagerness to learn and help the people are eligible to learn Reiki. As mentioned above there is no age bar, even a 5-year-old kid can learn this wonderful healing technique. If you want to learn Reiki then you need to undergo for training through the mentor which is known a Reiki Master. There are many Healing and Training Centre in India and abroad wherein we can get trained and start practicing as Reiki Practitioner. Usually, there are 3 layer OR degree of Reiki – viz Reiki 1,2 and 3. Reiki Master helps you to channelize your Universal Energy which is located in your Chakra. There is total 108 chakra said in Indian Mythology and Text. Among them, 7 are said important center /chakras. READ : Facts You Never Knew About Kul Kundalini. In Reiki, The Master opens the blockage of the Chakra in his/her student, impart knowledge of Reiki Symbol and gives proper attunement of flow this Energy. This attunement is known as Shaktipat in Indian occult science wherein the Master transfer the Energy flow from to his/her student which balance the energy in human astral and physical body. If one gives energy to another human will create a lack of energy in ME? No, Not at all. This Universal Energy – REIKI is always available throughout the Cosmos which is infinite in quantity and can’t be measure hence it is freely available and they won’t be lack of energy neither in may Healer(s)/Reiki Practitioner(s). READ : The Ultimate Revelation Of Happy Marriage Life. What is the principle of Reiki? The above 5 principles are only based of Reiki and Reiki Symbol but it is an Affirmations which helps in creating positive energy balance wherein it creates a harmony in your subconscious mind hence gives complete healing in Mind, Body, and Soul. There 3 important aspects of Reiki symbol, rather I will say 3 pillars of healing syatem which helps in faster healing process. To explain each and every aspect will take me to create a bog blog of each Reiki symbol. But in short, I will say, among all the reiki symbols- Dai Mo Myo in Usui Reiki symbol is said to be almost important by all Reiki Practitioners. The Power of Reiki Master empathies and combines the power of 3 Reiki symbols which I have mentioned above. What is Dai Mo Myo? It is the highest reiki symbol in healing system of Reiki & which has the highest vibration also hence it helps in transformative growth at the mental, physical and spiritual zone. Dai Mo Myo helps in enhancing and balancing the soul and inner layer of the body which is to know to Practitioners as Chakras. Hence due to the Equilibrium by Dai Mo Myo – the soul and inner layer get healed thereby gives rise to automatically healing of mental and physical ailment(s). It helps in healing of nerve and cellular system. The enzyme and hormones are balanced and secreted in a proper ratio. You are able to heal yourself and others. Ease out the mental stress and agony. It creates awareness and refreshes the mind and body. All the above benefits are obtained to human based on its individual thinking and receptiveness to this great science. It depends on every individual how s/he acquire and accepted this Science of Healing. Because after all, it is the Faith in healing techniques which helps to faster recovery of any ailments. Can only human be treated through Reiki? Not only human but even all living entity can be treated through the Science of Healing. I personally have experience and has treated many animals in my 20’s. Very well compiled. Thank you for sharing the knowledge.